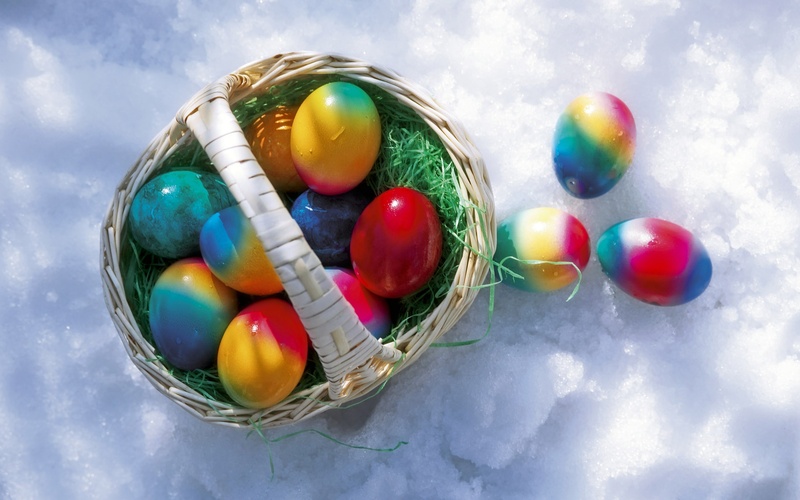 For the Easter holidays don’t endulge in chocolate eggs… choose to spend a short break full of fun on the snow and wellness! Take advantage of our special offer created for you in collaboration with Claudia Conti, our nutritionist, biologist and massage therapist. Furthermore, the sauna, turkish bath and the jacuzzi will be available for use. All of this at a super special price! !